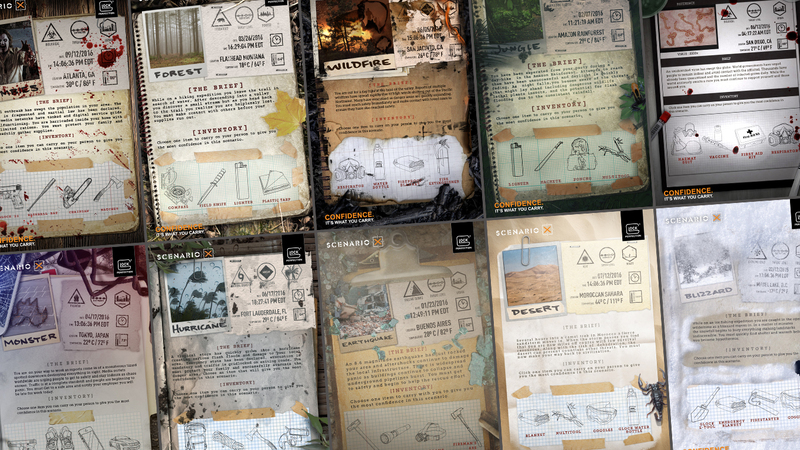 CraterDust approached GLOCK on creating a survival-based social activation that would span the course of several months and cater to survivalists and outdoorsmen. 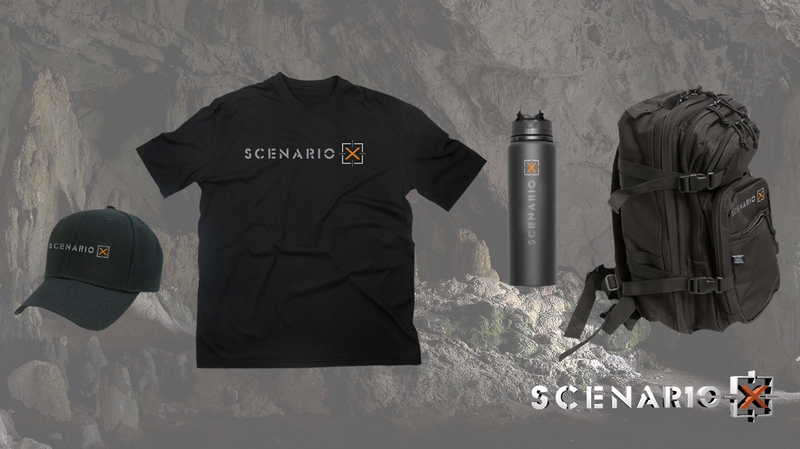 We were able to work with the marketing department to develop Scenario X and ultimately to ensure this new activation reached its full potential. 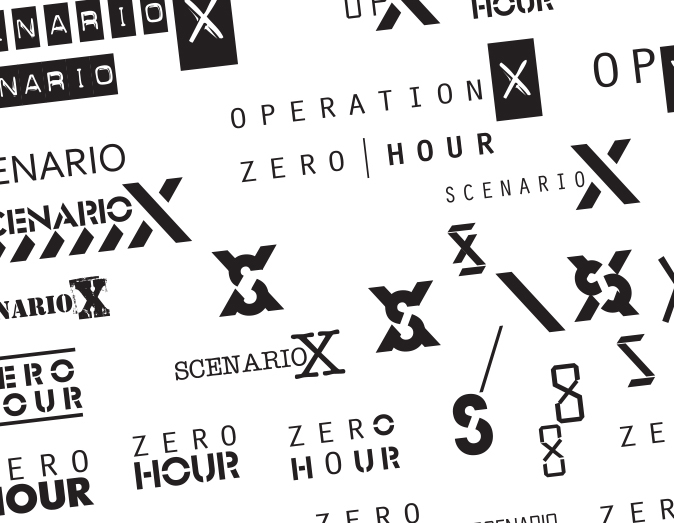 We developed and designed all assets for use on social media including logo design, 10 unique scenarios and accompanying line art, as well as a series of videos to run alongside each scenario. 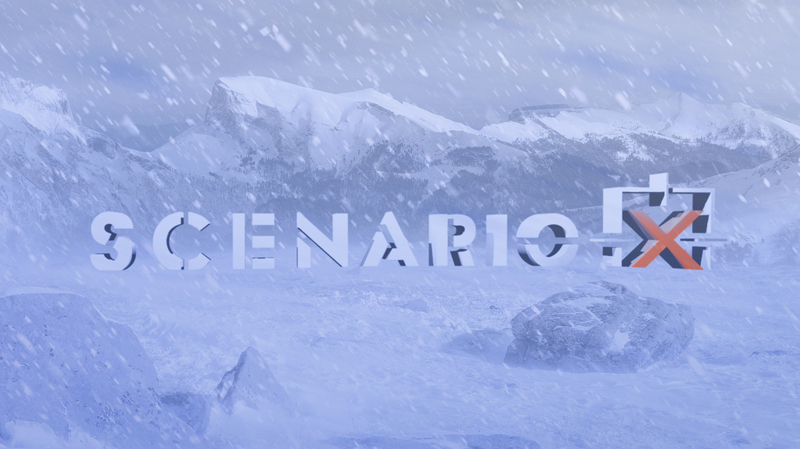 Above all else we wanted to ensure that Scenario X was an engaging experience that would captivate the imagination of our audience while also broadening their survival acumen. 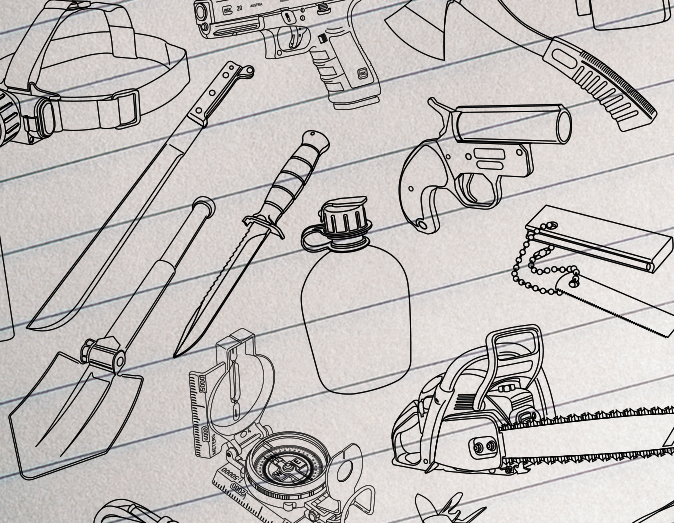 In each scenario the reader was charged with choosing one item that would give them the most confidence to escape the imminent threats. 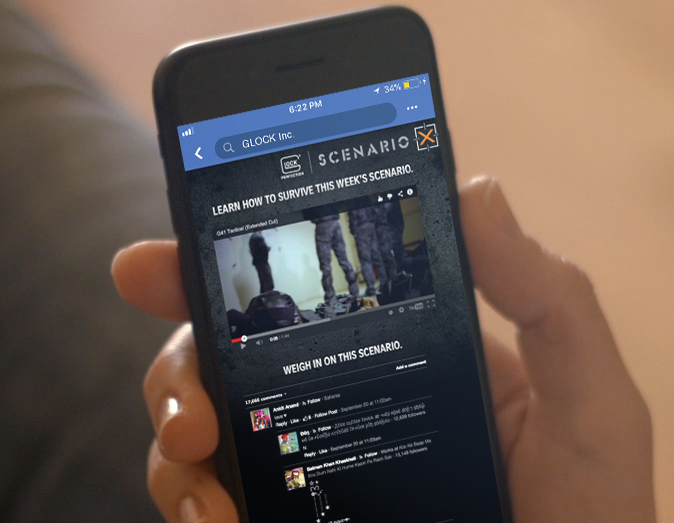 The readers’ choice was then followed by a video of survival expert and Navy SEAL ‘Tracker’ Dan giving the audience his choice of item and providing insight on each specific scenario. 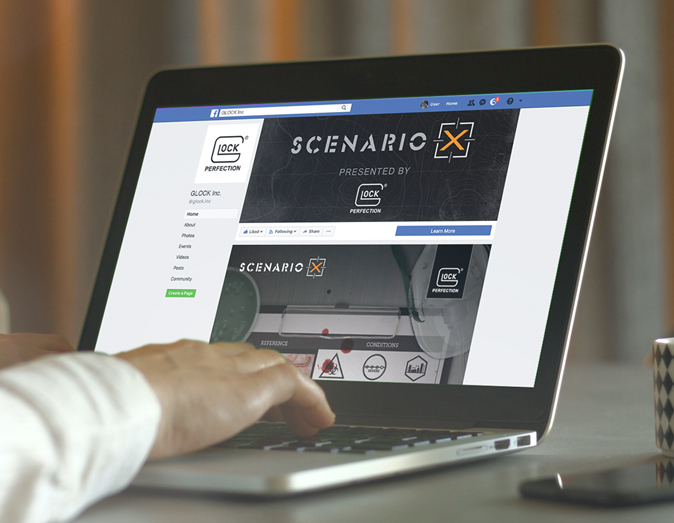 In the end Scenario X was met with success and sparked discussions across the web while tying into the overarching theme of GLOCK Confidence.